Centroid CNC control for sale and in stock at Worldwide Machine Tool. Information about the Centroid CNC control for sale at Worldwide Machine Tool. 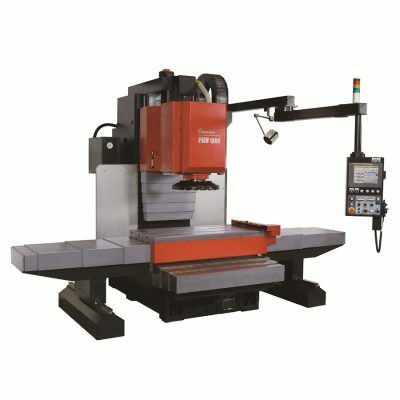 Worldwide Machine Tool is your Centroid CNC Control dealer service and parts supplier. For over 25 years Worldwide Machine Tool has sold and serviced Centroid CNC Controls to machine shops, fabrication shops, Tool and Die shops and manufacturing plants in the U.S.A. and worldwide. The CENTROID CNC controls for Milling Machines, Lathes and Routers, new and retrofit applications. CNC Engine Rebuilding, Porting and Blueprinting Machine Tools. Industrial CNC controls with a user-friendly interface for quick and efficient part production. Centroid CNC controls feature Easy Setup and Programming, True Closed Loop CNC with Proven Track Record, Reliable, Made in the USA, Support, Service, Training, Warranty. CENTROID’s made-in-USA “All-in-One-DC” control card is the pinnacle of CNC control technology. The culmination of 30 years of CNC control design, manufacturing and installation, have come together in one amazing printed circuit card. The Centroid cnc control card combines CENTROID’s renowned digital DC Servo motor drive with its powerful CNC CPU and its own CNC PLC. 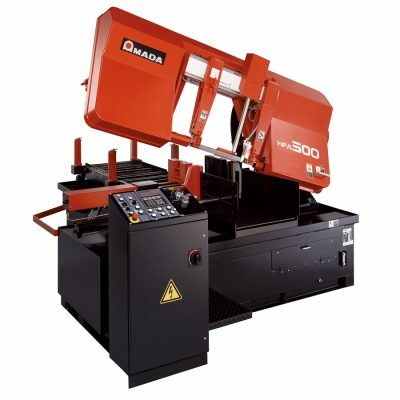 Designed for small to medium sized machine tools. The Centroid CNC control is perfect for bed mills, knee mills, small machining centers, Lathes, CNC routers of all sizes and many other types machine tools. CENTROID CNC software for the runs on Windows 7, or 10 OS. 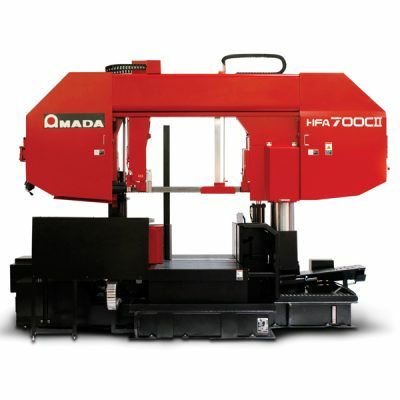 Contact us today to experience the Worldwide Machine Tool difference. Also, check us out on Twitter, Facebook, Youtube, LinkedIn and Instagram.